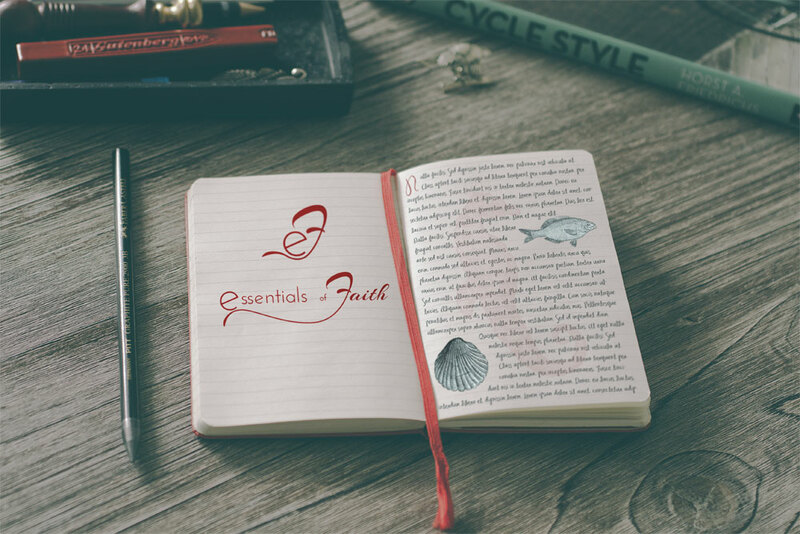 Essentials of Faith, a faith based organization, needed an eye catching and engaging look, feel, and design for their website, logo, and brand identity. The Studio took up the challenge and created a stunning website and logo design with all the functionality they needed. 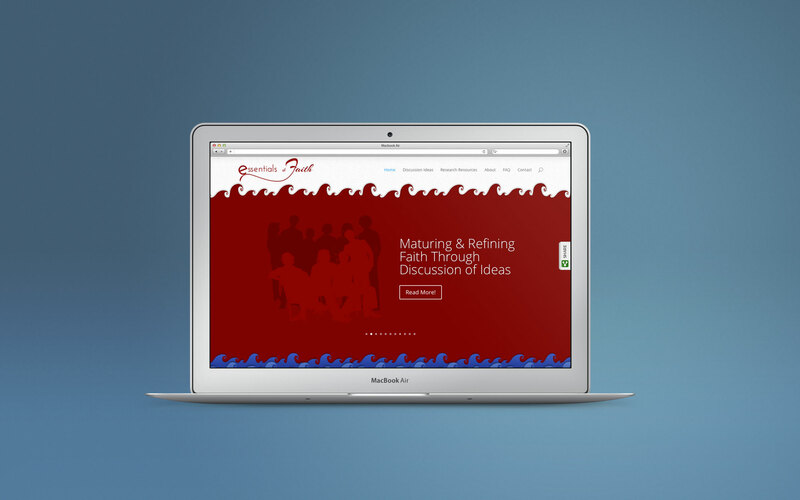 The organization wanted themes from the Bible throughout their web design and logo/brand. The Studio incorporated elements, ideas, and concepts from the Bible in the website, including some fun HTML 5 animation and transitions. The waves, whale, and fish are all subtle and obvious references that the organization appreciated. The discussion pages on the website needed to flow and be useable by visitors. The Studio worked closely with Essentials of Faith to develop a good informational and content flow that made it easy for users to access and utilize the website’s content.